Original Cards for all occasions! 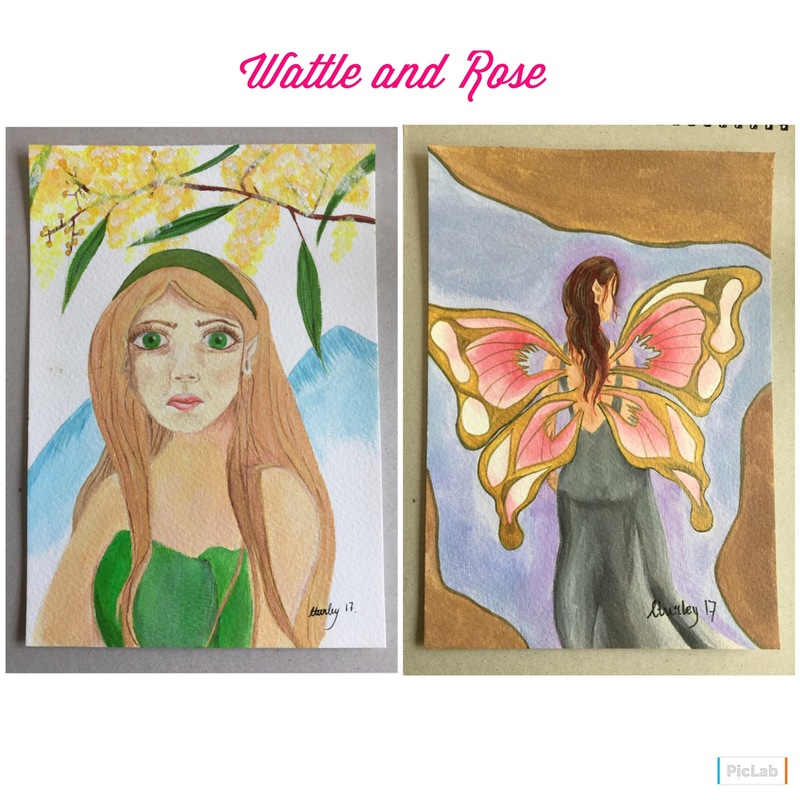 I have created some beautiful cards with my paintings on them. 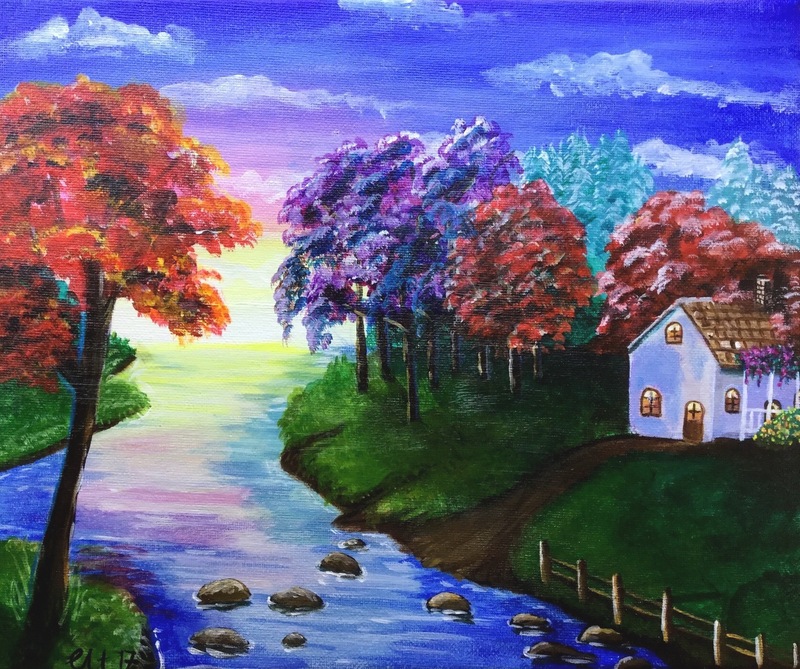 They are the perfect gift to give to that special someone that can be kept and framed. I’m very proud of how well they’ve turned out. 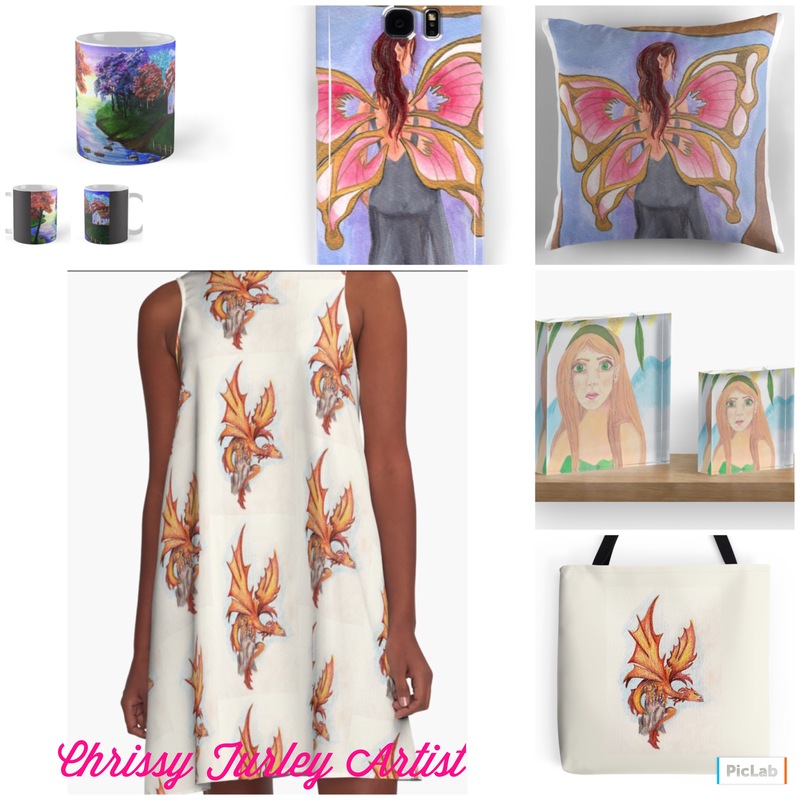 In fact I’m so proud that I will be running a special discount code when purchasing anything from my Etsy store. 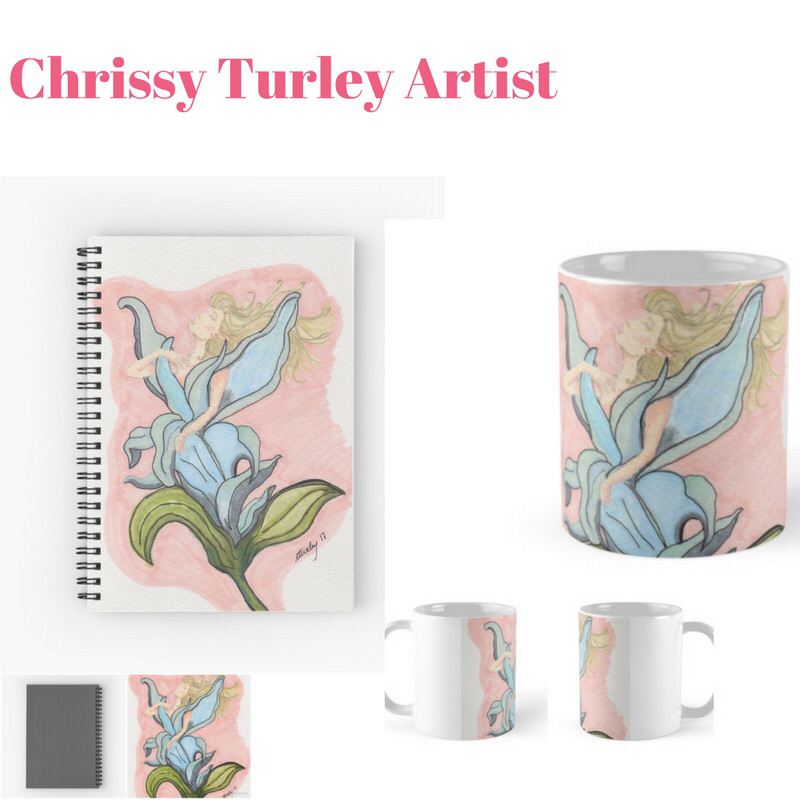 Just enter the code 03WP2018 when you get to the checkout in my Etsy store https://www.etsy.com/uk/shop/ChrissyTurleyArtist for 10% off anything in store! I even have some Christmas cards available! 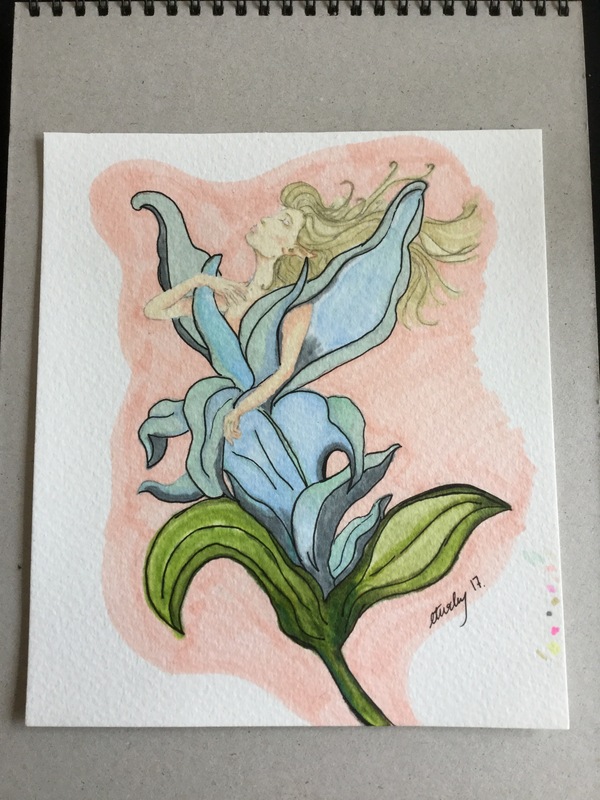 If you would like to see any more of my designs on cards please let me know. I’m sure I can accommodate! Please follow me on Facebook and Instagram to keep up to date with everything that is happening! 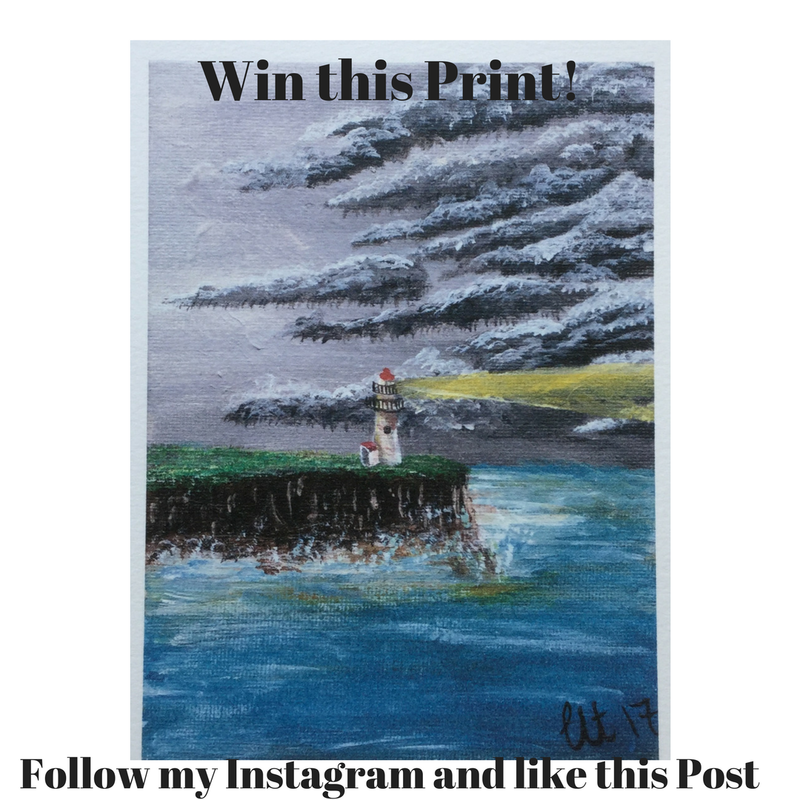 Author chrissyturleyartistPosted on March 21, 2018 Categories Artist BlogTags 10% off, blank cards, cards, etsy, gifts, love, occasion, printLeave a comment on Original Cards for all occasions! 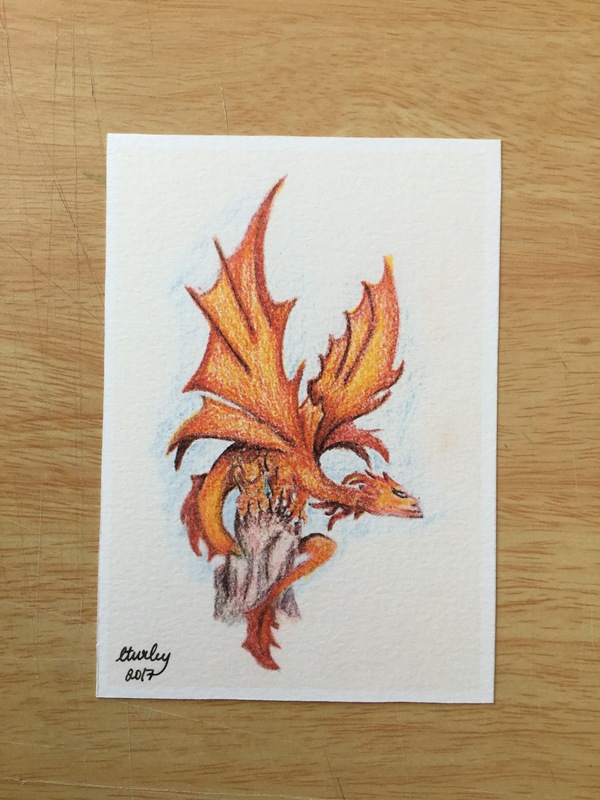 Author chrissyturleyartistPosted on March 15, 2018 Categories Artist BlogTags Art, Drawing, etsy, graphite, graphite drawing, graphite sketch, paper, pencils, print, sketches, sketching2 Comments on Norbert the Dragon. 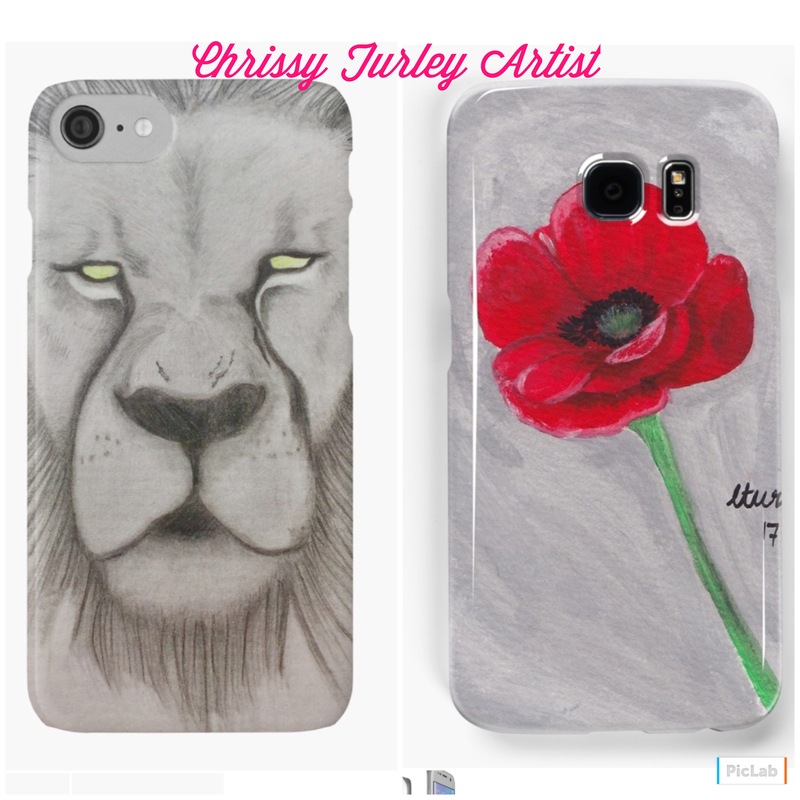 Author chrissyturleyartistPosted on June 20, 2017 Categories Artist BlogTags Art, designs, drawings, etsy, Painting, phone cases, red bubble, sketches, sketching4 Comments on Phone cases and more art!